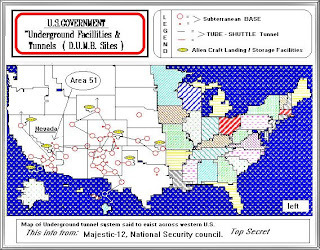 Deep Underground Mi litary Bases are all over the planet buried up to a mile under the earth connected by high speed magnified levitated trains that can reach speeds up to 750mph. That's mach 1!!! They have been building these tunnels with nuclear powered tunnel boring machines. This is how all the black operations take place without anybody knowing about it. How ells do you hide $1.25 trillion dollars of black op's government spending per year. If you keep up with the news at all, the Washington Times and CNN reported that Edgar D. Mitchell (one of the astronauts on Apollo 14 and has logged the longest moon walk in history)has come out that aliens and UFO's are real and has demanded president Obama's administration release the government files regarding this matter. 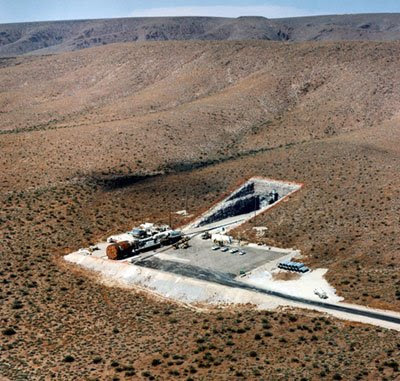 OK, so what does UFO's, Aliens, and Underground bases have to do with each other? Well, apparently this is where the aliens mostly live. This is how they travel on the ground and where they keep their ships. Is this rea lly so far fetched? The most famous one is "DULCE New Mexico" What if you have never heard or seen anything glorifying, or propagating that UFO's and aliens are just make believe. All we have ever been tolled by the main stream media up till now is that UFO's and aliens is just silly sci-fi mumbo jumbo. 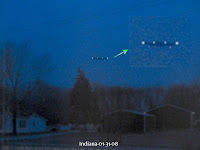 At this point if you don't believe that UFO's and Aliens are real then your just in denial. Astronauts just don't decide one day to be quacks and put their reputation on the line by yelling "The aliens are here!" as a publicity stunt. Astronauts most likely are much smarter than you, and it make no sense to think that their making things up. 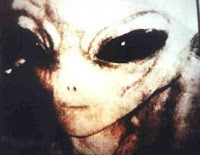 What would an 80 year old veteran astronaut have to gain by stating UFO's and aliens are real? If you still can't wrap your head around it, then the government and media has done it's job by conditioning you to believe what they wan t you to believe. Either way it's all starting to come out and this part of the truth is finally being reviled. The day the president's administration releases information on UFO's and Aliens is not so far off. But as far as the truth about what their doing here is a whole other question. The point here is the truth IS coming out, and if the aliens and UFO's are real, why would it be so far fetched that they are using underground bases to confine themselves. Now I'm not saying all underground bases are used by aliens. I believe that these bases are also being used for black op's such as experimental aircraft and other top secret experiments, on top of fall out living quarters for certain government personal and people that are considered special citizens such as doctors, scientist, and a few artiest in order to keep some culture. Now the machines that they use to make these tunnels and underground bases are incredible. 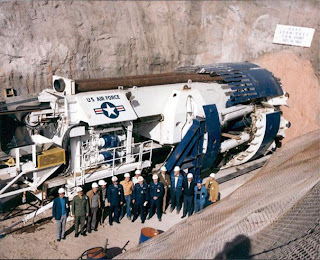 It cost about 12.5 million to build one of these nuclear powered tunnel burring machines. They can go through just about anything, approximately drill ing through seven miles of rock per day. Now wait just a sec. How come none of this has ever made it to the main stream media? Do I really have to answer that question? You can find the entrances of some of these bases on Google earth. It's really all about connecting the dots for yourself. The evidence is out there, but to convince some people it's going to take a public statement by government officials before they believe any of it. Even then for some it will be hard to swallow. When you've been conditioned your whole life it's hard to get out of the mold long enough in order to believe the unbelievable. So I leave you with what I feel to be some of the best video evidence out there.